Feedmix is proud to bring human food technology to the production of aquatic feeds, in the belief that excellent feeds produce healthier livestock and aquatic life. We employ expert nutritionists from all over the world to formulate our feeds to bring you the highest nutritional content with among the best feed conversation ratio (FCR) in the market. 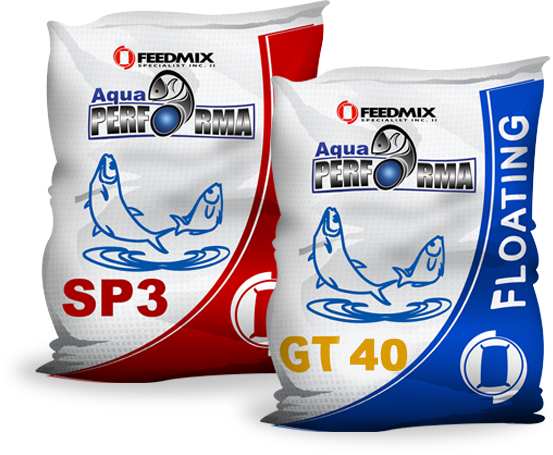 We have feeds formulated for tilapia, milkfish, shrimp, pompano, sea bass, groupers, and other high value species. 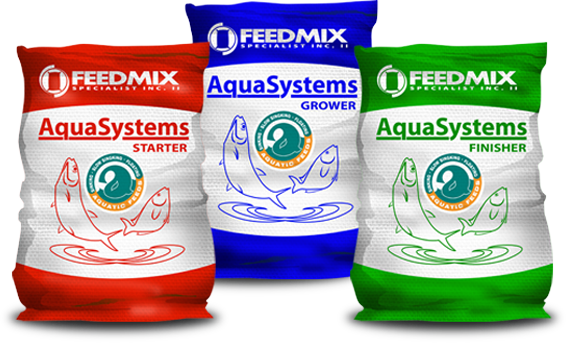 Feedmix AquaSystems is the economical and nutritional choice for feeding your bangus and tilapia. Our feeds are formulated by world-class nutritionists, adhere to international standards, and use no antibiotics or synthetic binders—guaranteeing you a high quality at an affordable price. Complete nutrition from fry to harvest is available in three forms with the right nutritional profile for each life stage. The SP series is one of our most popular products. It boosts the natural immune response and removes the need for antibiotics. GT35 and GT40 are popular products for tilapia growers, while GB35 is the bestseller for bangus. 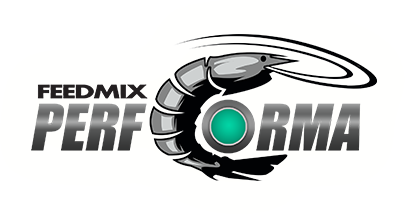 The Shrimp Performa line of shrimp feeds is of unmatched quality, free of chemicals and antibiotics, and poses to be the best alternative to traditional shrimp diets. 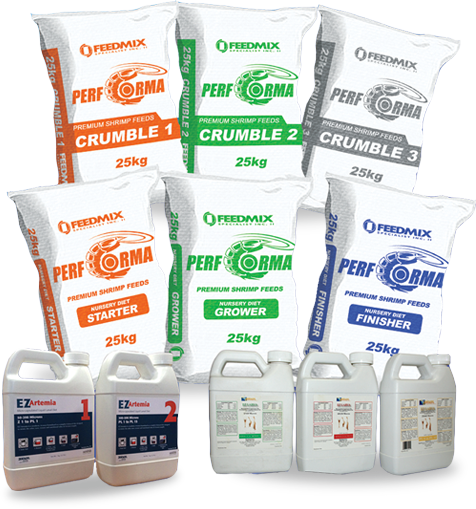 Boasting a high feed to harvest ratio, 1.2 of feeds result in 1 kg of harvest, instead of the 1.4 kg of feed required with the next competing brand. The feed alternative for shrimp post-larvae. EZ Artemia is a synthetic artemia designed to mimic nutritional value of Artemia nauplii as a complete diet replacement. We are the proud distributor of this and other Zeigler products. Throughout our operations, we practice our commitment to excellence. Our fully automated facility operates with a quality control system that monitors moisture and temperature during the production process. Then after production, every single batch of feed is tested in our laboratories to ensure that they meet our exacting quality standards. And all our feeds are formulated for maximum health, using only all natural binders and 100% antibiotic-free.